Spring is certainly in the air! And April brings the next installment for the ALFLT Blog Train! I don’t know why but I love picket fences. I hope to have one surround my yard one day. 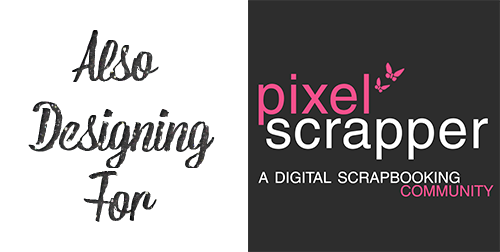 I was inspired by picket fences to create my latest template, which is a little different style than my usual. I hope you enjoy! 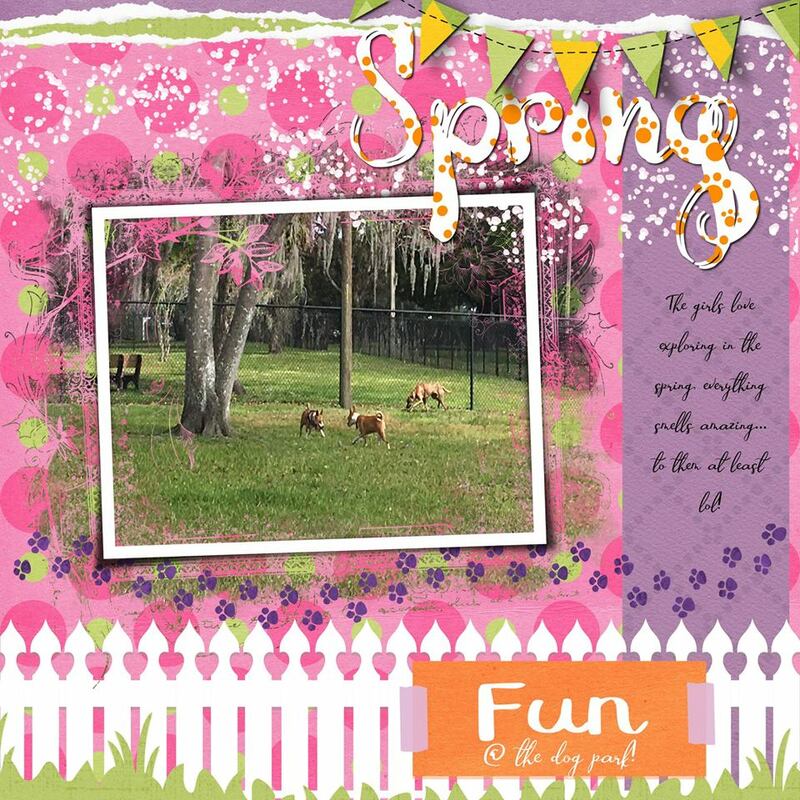 I love this beautiful spring layout which was created by Varia from the Creative Team using the Free Template! You can go to the Official ALFLT Blog Train Facebook Fan Page to post your layouts if you would like! We would love to see them! Also there is a master list pinned to the top if you need to jump to a specific stop, so be sure to head back to pick up more goodies! It’s a packed train this month so don’t miss out! Thank you for the template, Jessica! 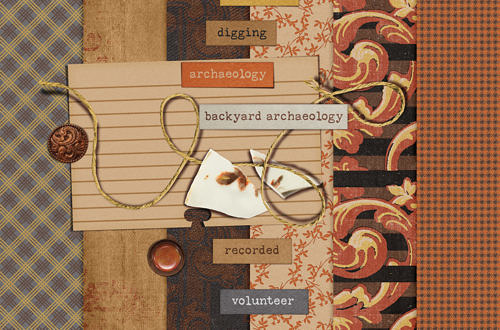 What a beautiful layout you created AMarie! 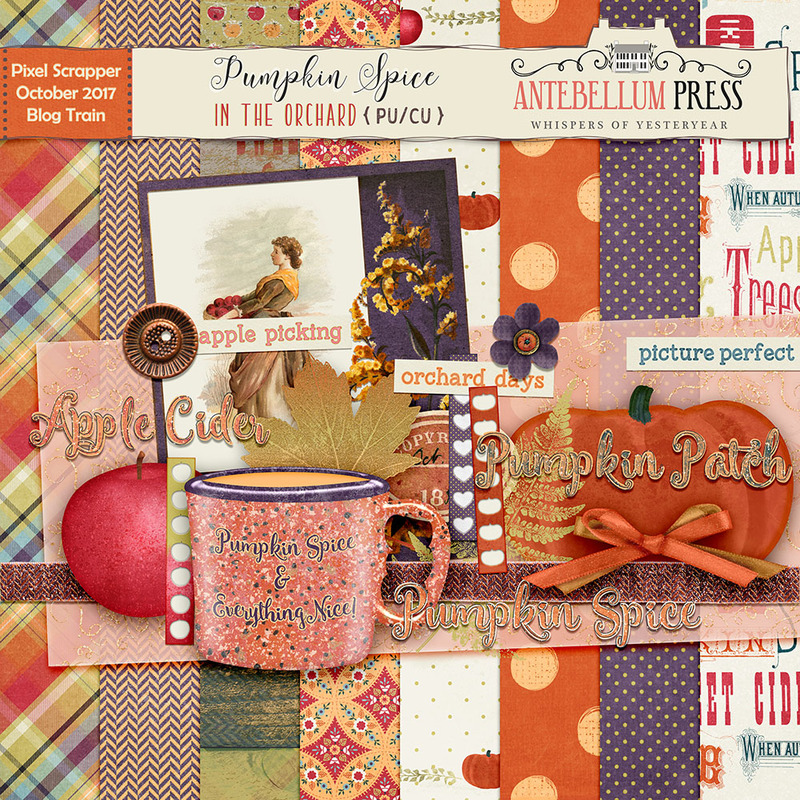 Thank you so much for using the template and sharing your layout! It’s very inspiring! Thank you so much for this gorgeous template. Thank you for leaving me your kind comment Lori P! 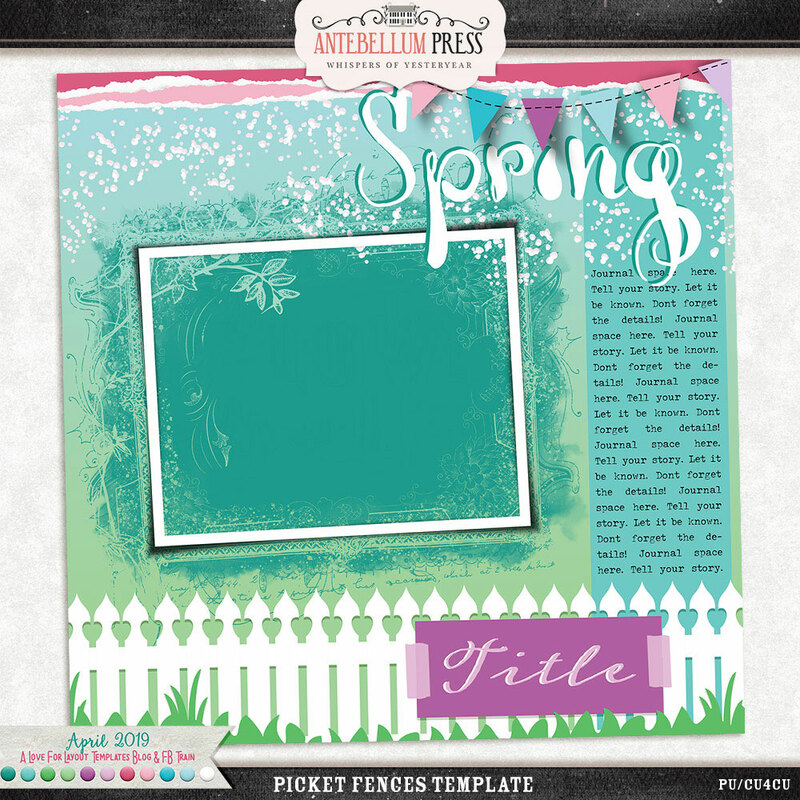 Love the picket fence … such a beautiful spring template! Thanks for sharing it! Thank you so so much for this wonderful template. Happy you stopped by Cynthia! Thank you so much! Love that fence! Thanks so much for the awesome template, can’t wait to use it. Thank you so much for all your hard work and for making. I love this blog train! A big THANK YOU to all the designers. Thank you so much, nice template! Thanks so much for the pretty and fun template. I appreciate your comment Mikell! Thanks for stopping by! Cool template, I love it! Thanks for sharing. Thank you Theresa! So happy to hear you can enjoy it! Thank you for taking the time to leave me your thoughts here! More than welcome Liz in Tx! 🙂 Have a beautiful day! Спасибо, Гала! Я так рад, что вы посетили! Thank you Jessica, this will be a pleasure to use! Lovely fence and template! Thank you very much. So happy to hear LizaG! Thanks for stopping by!